Because there is no obvious sign a person has epilepsy, unless they are having a seizure, it can make diagnosing epilepsy difficult. Also other conditions, such as migraines and heart conditions, can cause similar symptoms. 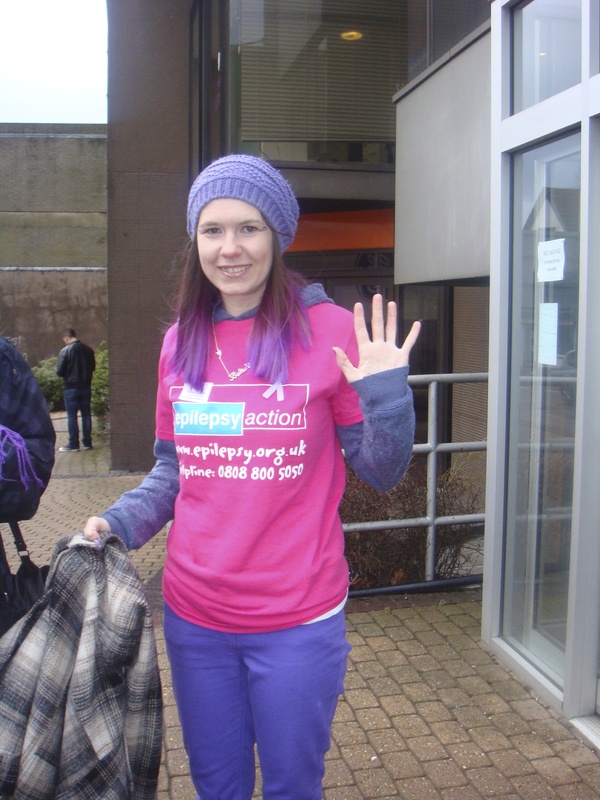 A diagnosis of Epilepsy is usually made after a person has had more than 3 unprovoked seizures. NICE recommends that someone having seizures or with suspected epilepsy should be referred to a specialist neurologist in Epilepsy within 2 weeks. To diagnose Epilepsy Dr’s have to gather lots of information from different sources before the proper diagnosis is given. One of the most important elements to diagnosing Epilepsy is the descriptions of others who have witnessed the seizures. Sometimes the Drs themselves witness a seizure which helps in diagnosis a lot. 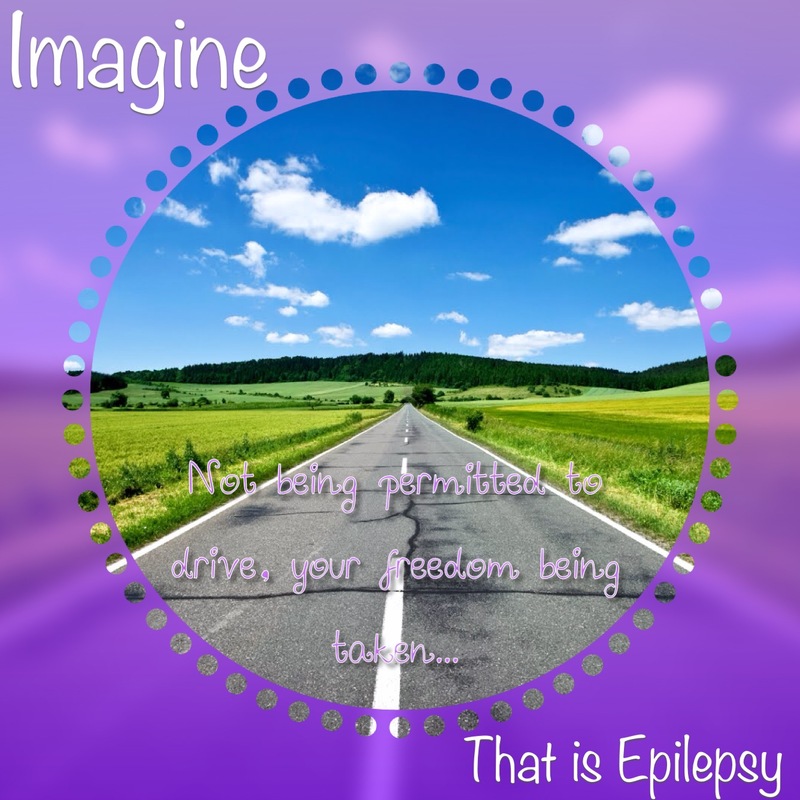 The Dr will ask questions, take a family history to see is a cause can be found or if Epilepsy is in the family. He will ask what you remember feeling before the seizure, during or after. It doesn’t matter if you can’t answer these questions – the fact you don’t know can indicate information to the Dr and helps him put the pieces together. Once the results are back from them a diagnosis can be made.